I have Firebase Crashlytics set up correctly on my application. But I have been unable to access my Crashlytics dashboard on Firebase. It keeps taking me to this page to this page up fabric which I have been unable to. Is there a way around this. 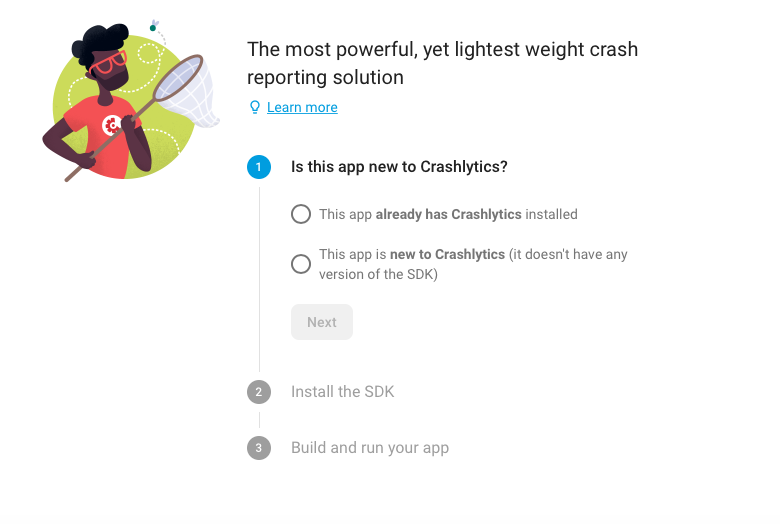 Browse other questions tagged android firebase crashlytics or ask your own question. Firebase Crashlytics setup on iOS?